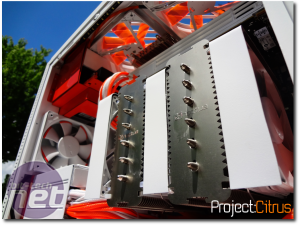 May has been an absolutely stonking month in our forums with several amazing projects coming up the home straight. 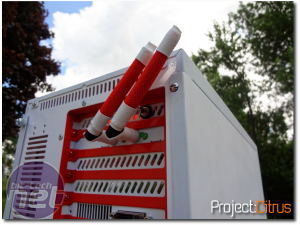 We'll be taking a look at these today in our regular project log update, as well as projects that you've sent us to add to our modding databases. 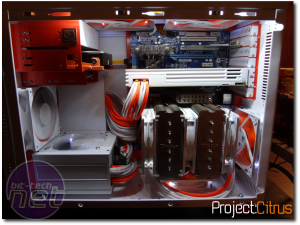 The Case Mod Index - our database of case mods, now has well over 100 projects, which are filtered by case manufacturer and model. This means you can see what others have done with a case you might own or be thinking about buying and whether they've water-cooled it too. 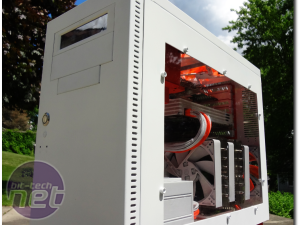 UK modding and watercooling etailer Specialtech is offering a Xigmatek Aeigir CPU cooler every month and we'll be shipping the prize worldwide so everyone can enter. To be in with a chance of winning, just submit your project below. 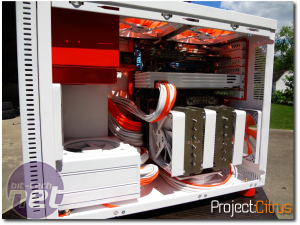 This month's winner was Citrus by ikem, who submitted his project (below) a few weeks ago to the Case Mod Index. The project was completed a couple of years ago but still looks fantastic. 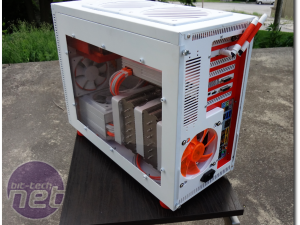 The Lian Li A05NB case has been modded from head to toe and at first glance appears like it should be water-cooled, given how much colour is on show. If you'd like to know more, head over to the project log.